This is yet another West-African nation, it is known for its history of slave trade. 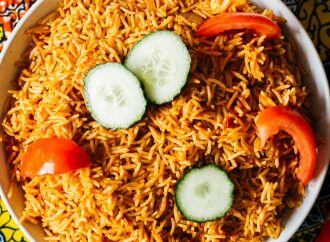 The cuisine of Sierra Leone is similar to other West-African nations. Cassava is a major staple food of their diet. 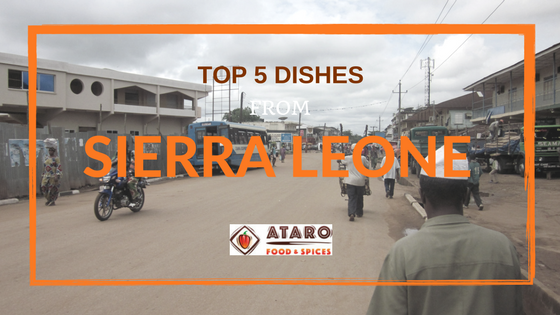 Today, we will read about the top 5 dishes from Sierra Leone. Fry fry is referred to anything that is fried. This is usually a street food that is served with bread. 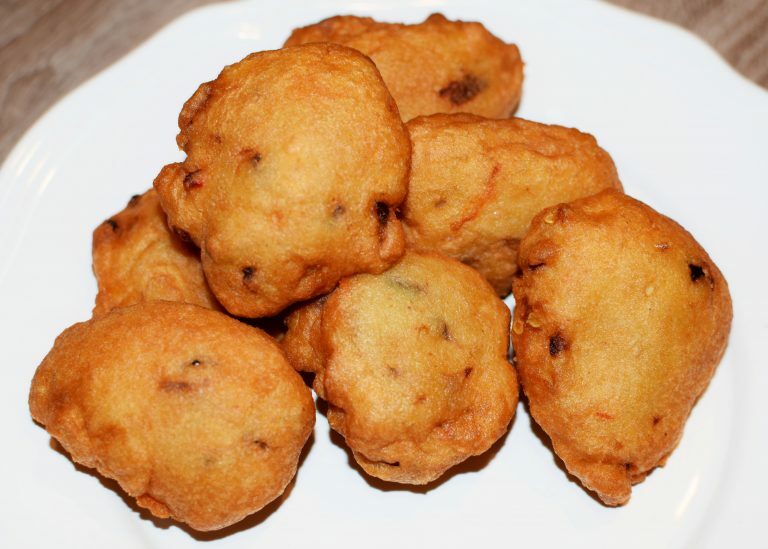 Some of the items that can be called Fry Fry include akara, fried plantains, gaari cake (insert Benin article link), fried chicken, french fries. Another thing that comes with this is a bowl of spaghetti, some hard-boiled eggs, and some fluffy Fula bread and spicy pepper sauce. Plasas is a stew made with any greens such as potato leaves, spinach, kale along with some meat and eaten with rice or some starchy component. Try this Plasa recipe by The Daring Gourmet and improvise with any of the spice blends from Ataro Foods & Spices store. This is a savoury pudding made with black-eyed beans and is a very typical Sierra Leonean dish. The Cooking Wardrobe shares this interesting recipe by including Salmon as well, try this recipe using spice blends from Ataro Foods & Spices online store. Oleleh is said to be a very popular street food in Sierra Leone, so do try and give your cooking a new twist! 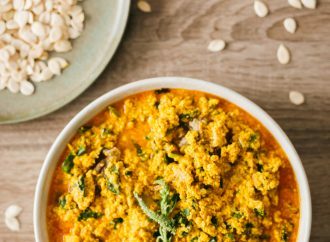 This is a starchy dish (made with maize flour) and must be served with another nutritiously rich dish such as fish or a rich sauce. The Cooking Wardrobe has shared this lovely recipe of Agidi and Fish Stew. Jazz up the stew with spice blends from Ataro Foods & Spices store and enjoy! 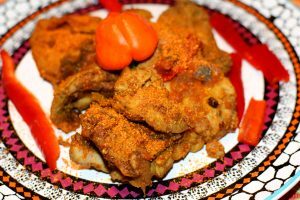 This is another typical dish from Sierra Leone, Netcooks Blog shares this heart-warming recipe. All you need is chicken, some peppers, tomato puree and peanut butter. Try to spice up the chicken with some interesting spice blends from Ataro Foods & Spices store. 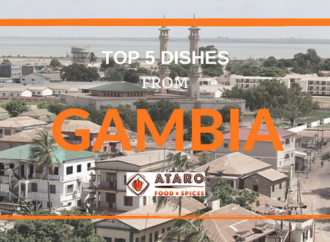 So that brings us to the end of the round-up of top 5 dishes from Sierra Leone and our series on the top 5 dishes from different countries from West-Africa. What did you try making at home? Did you like any spice blend from Ataro Foods & Spices store? Let us know! 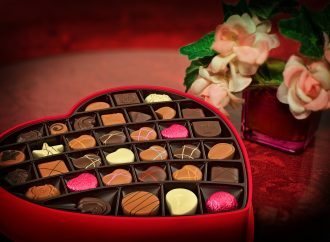 Not purchased any yet? 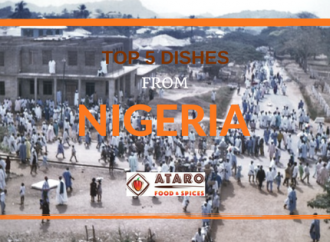 Head to the online store of Ataro Foods & Spices now!